The following article is adapted from a brand-new 50-page ebook from Elliott Wave International. Learn more about The Ultimate Technical Analysis Handbook, and download your free copy here. 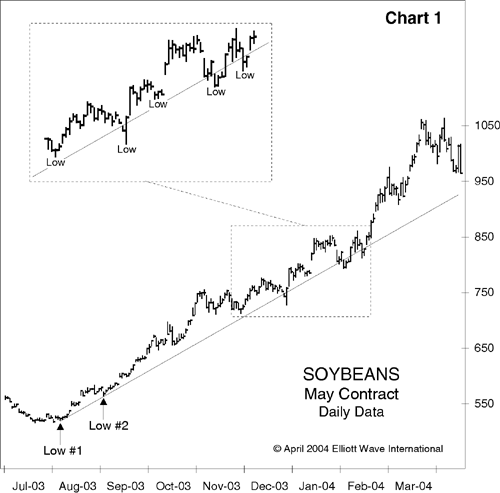 Jeffrey Kennedy is the Chief Commodity Analyst at Elliott Wave International (EWI). With more than 15 years of experience as a technical analyst, he writes and edits Futures Junctures, EWI’s premier commodity forecasting service. And what good is this knowledge to a kid (or anyone else) with no money? Like a Yeti navigating a sandstorm, you missed the left turn for the analogy.